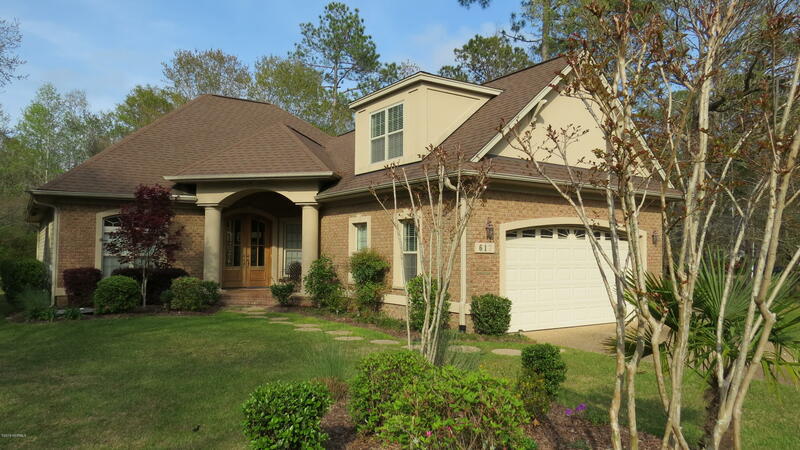 See Winding River Plantation homes for sale, Riverwood Drive, and NC home tours. View 59th Street Oak Island NC and coastal NC homes for sale. Are you moving to the Brunswick County area of southeastern North Carolina? Find real estate and homes for sale, view pictures of the ocean, ICW, and golf courses, and see videos and blogs of the coastal NC area. 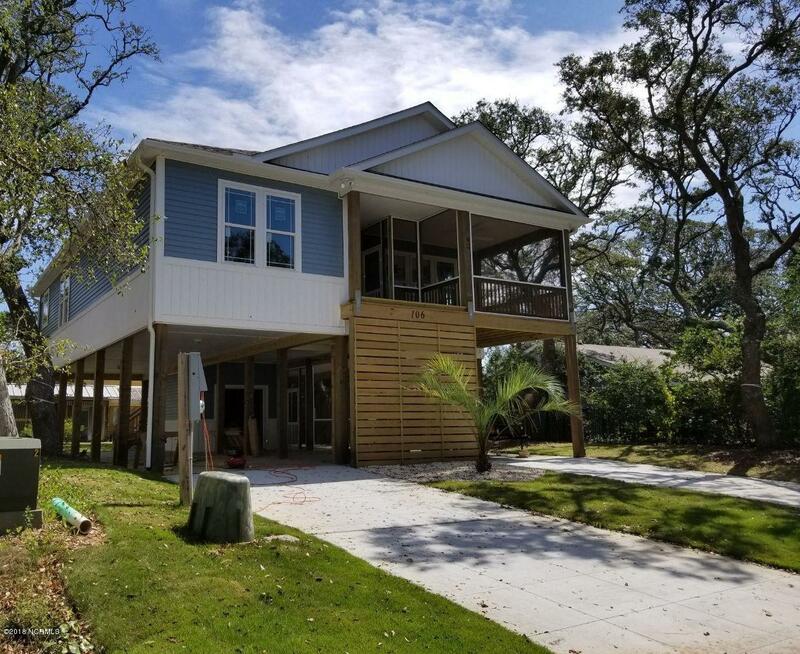 Find Annsdale Drive, Brunswick Forest, and Leland NC real estate for sale, view Sea Trail Plantation and Sunset Beach North Carolina properties, and see cottages, The Hammocks at Southport, and homes for sale in the Southport, St James, and Boiling Spring Lakes area. 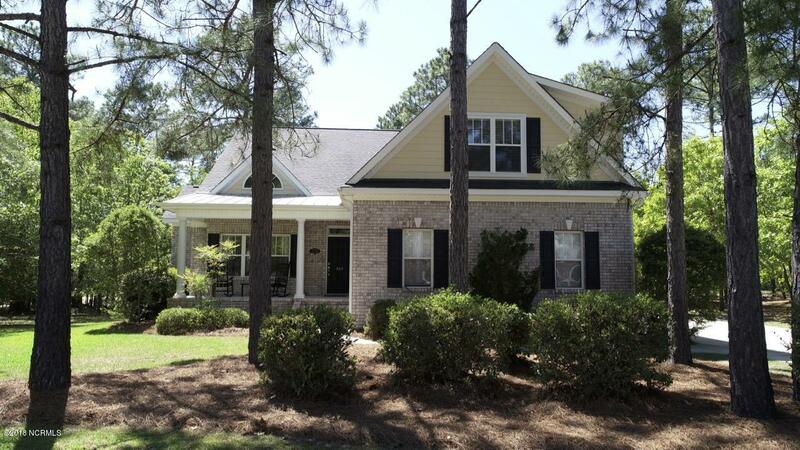 See Homes, Lots, and St James Plantation NC Real Estate and Properties. Are you moving to the Ocean Isle Beach and Brunswick County area of coastal North Carolina? 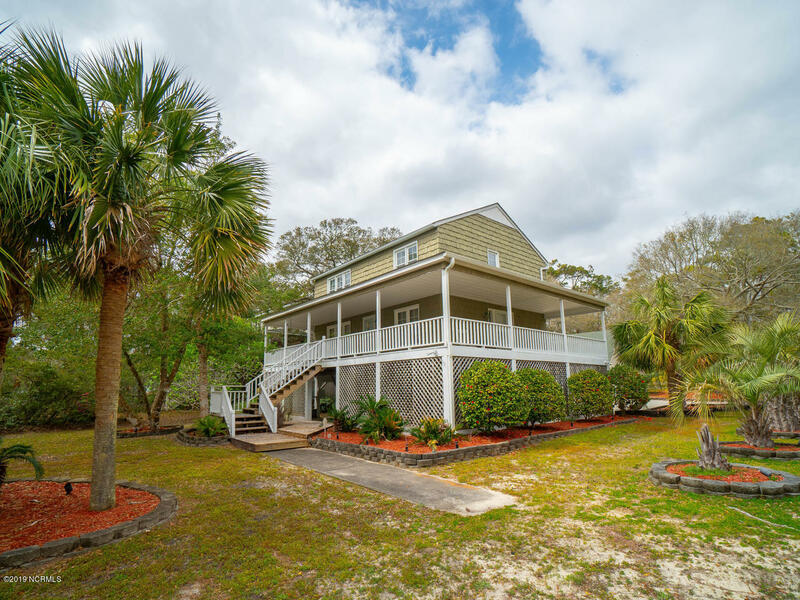 View Sidbury Lane Ocean Isle Beach NC, and find real estate, cottages, and homes for sale in Brunswick County towns and beach communities. 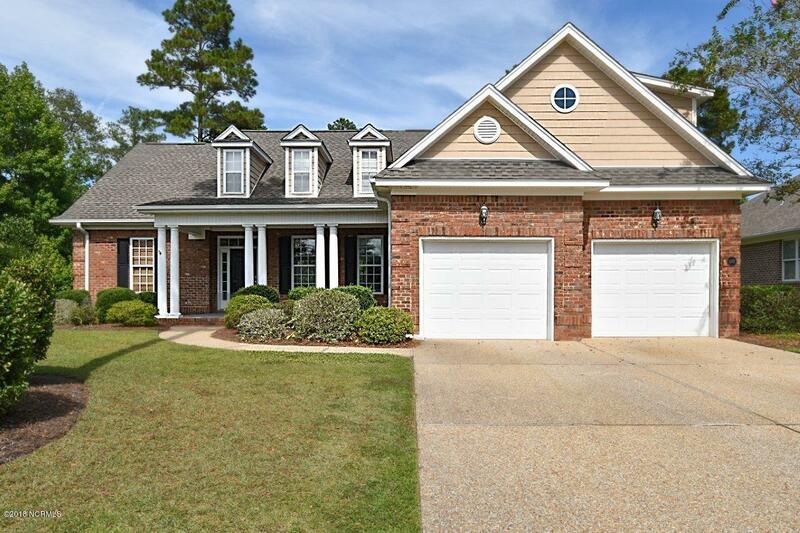 View homes and lots for sale in Brunswick County and southeastern North Carolina. Relocate to the Sunset Beach area of Brunswick County and southeastern North Carolina. 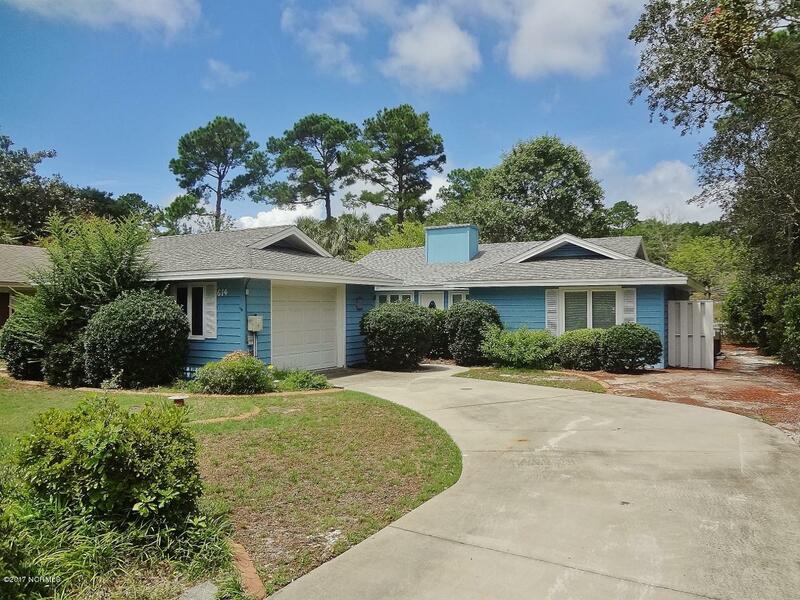 Find beach houses, cottages, and golf course area homes and properties, and view Sunset Beach NC real estate for sale. 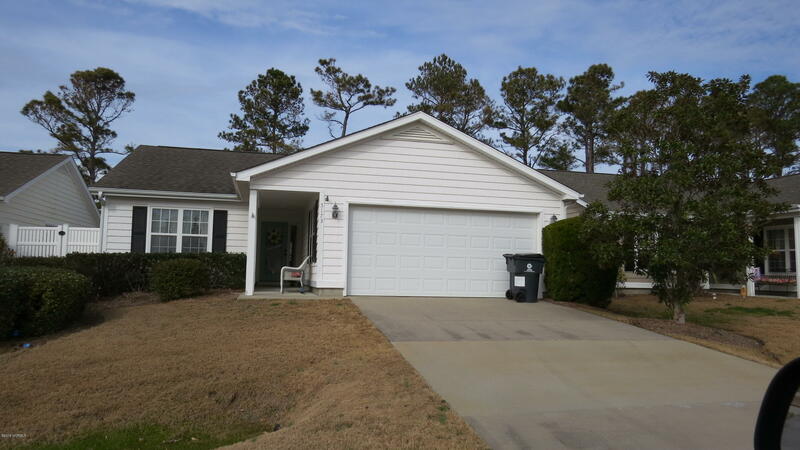 See Gladehill Ln, Walbury Ct, Talmage Dr and Leland NC Real Estate for sale. Relocate to Leland and coastal North Carolina. 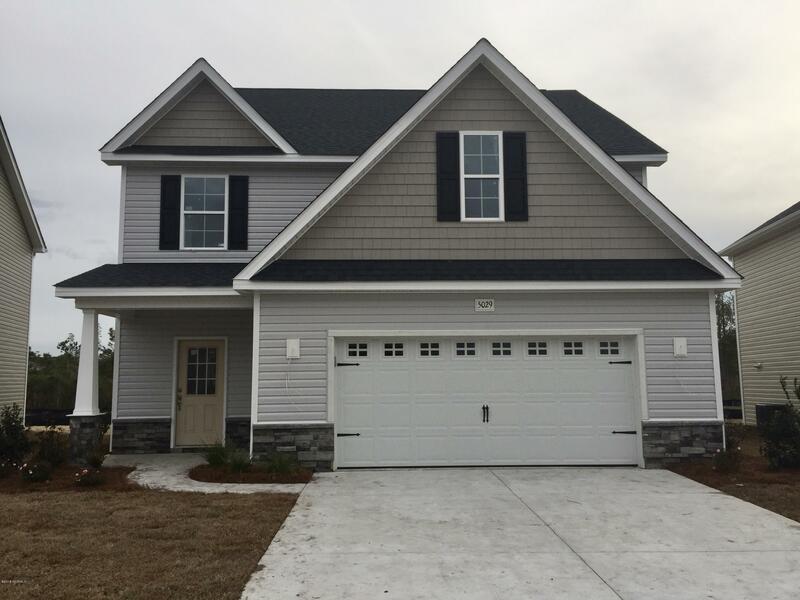 See Walbury Court, Talmage Drive, Gladehill Lane, and , and find homes for sale in the Brunswick Forest Leland NC community. 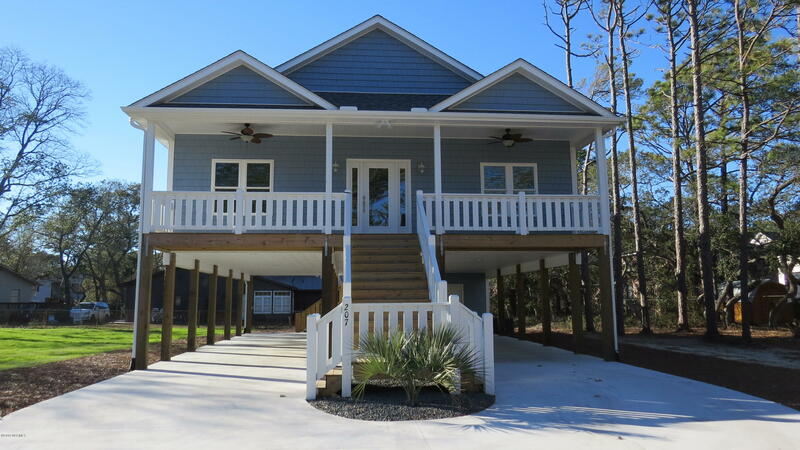 View real estate for sale, E Beach Drive Oak Island NC, and 59th Street Oak Island NC. 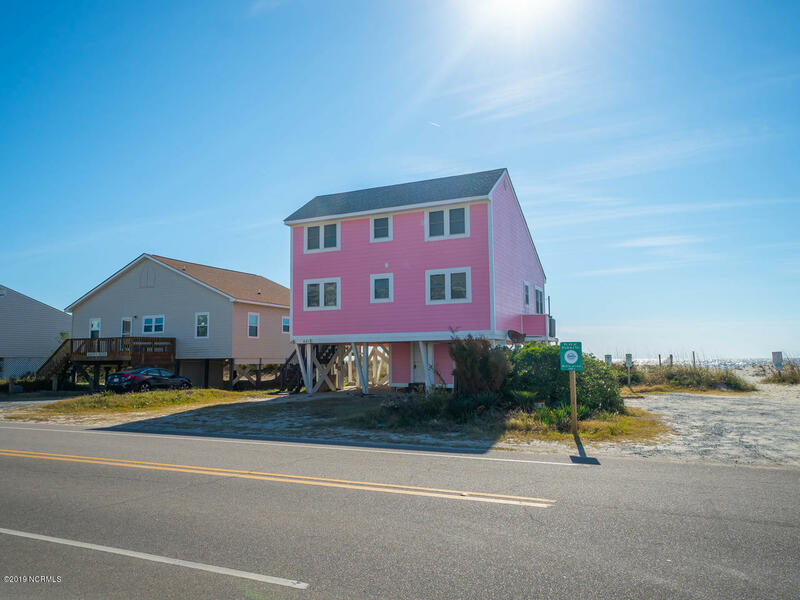 Do you plan to relocate to the Oak Island and Caswell Beach area or purchase a vacation property at the beach in North Carolina? View E Beach Drive and 59th Street Oak Island NC, and find homes, condos, and real estate for sale at Oak Island North Carolina. View NC lots, and find Broad Leaf Lane, Turnberry Lane, and Golfers Drive Bolivia NC. 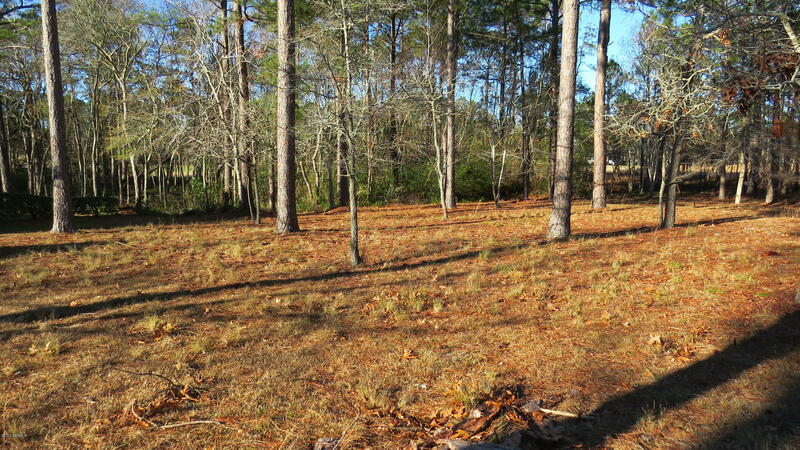 Are you planning to build a home in the Winding River Plantation Bolivia NC area of Brunswick County? 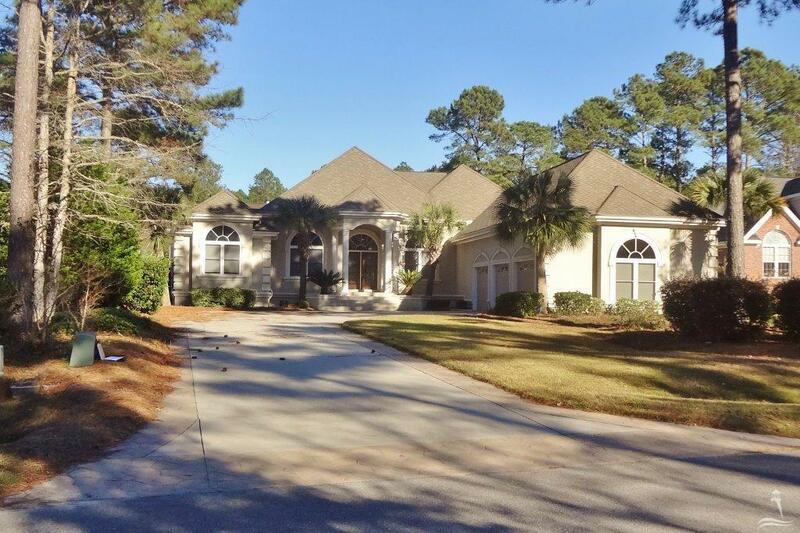 See Golfers Drive, Turnberry Lane, and Broad Leaf Lane, and find Winding River Plantation lots for sale. 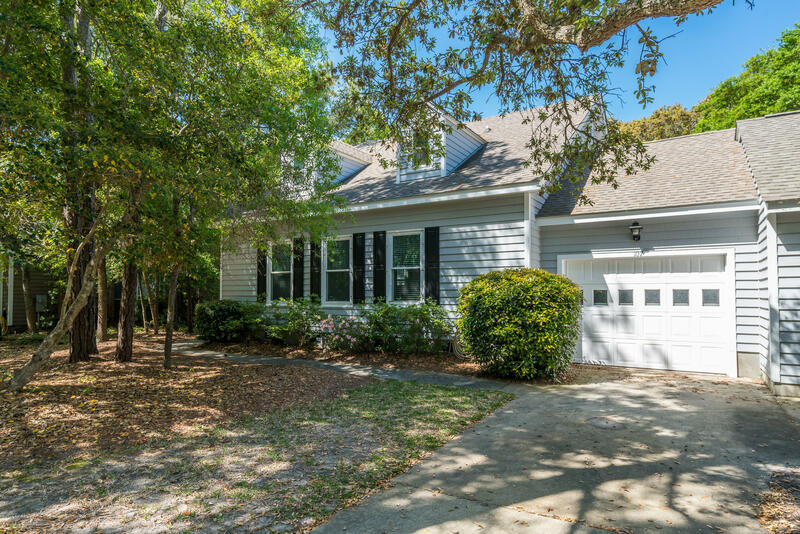 View Eden Road Southport NC and homes for sale in the Boiling Spring Lakes and Southport NC area. Are you moving to the Southport, Boiling Spring Lakes, and Brunswick County area of southeastern North Carolina? View Eden Road, South Shore Drive, Pierce Road, and Southport NC real estate for sale. Relocate to the Leland area of southeastern North Carolina. 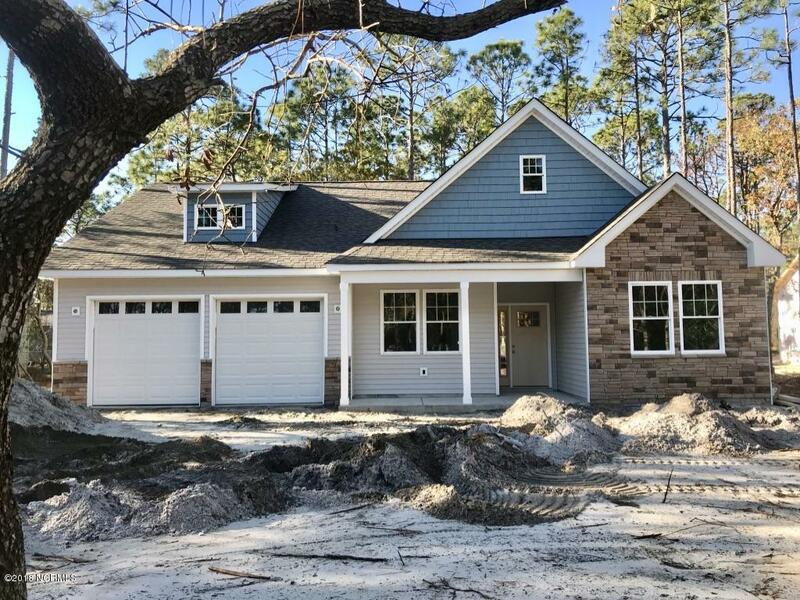 See Brunswick Forest, Waterford of the Carolinas, and Magnolia Greens, and find cottages, new homes, and Leland NC real estate for sale. View Grayson Park, Chandler Heights, and Leland North Carolina subdivisions and homes for sale. 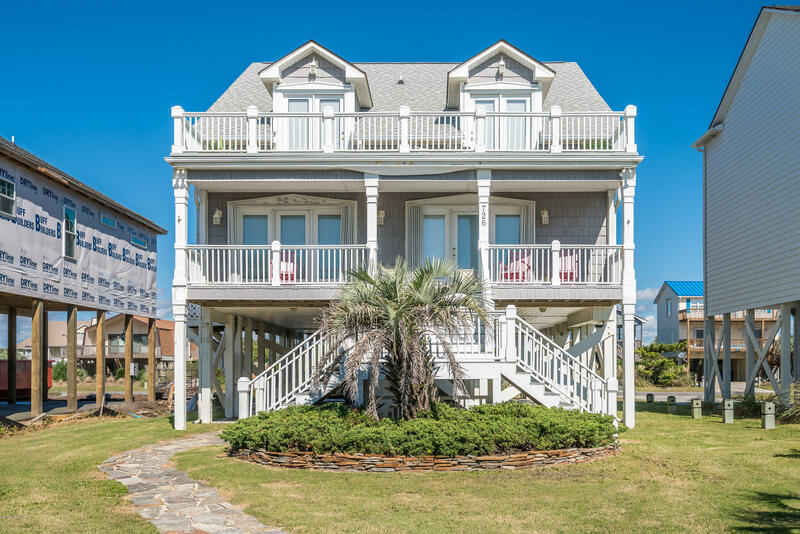 View Oak Island NC real estate for sale and photos of the Oak Island and Brunswick County area, see cottages, condos, and new homes, and view NC home tours, blogs, and videos. 2. Relocate to the Bolivia NC area of Brunswick County. See Iris Way Ct and Quail Point Dr, and view homes and lots for sale. Relocate to the Bolivia NC area of Brunswick County and southeastern North Carolina. Relocate to the Southport area of Brunswick County and southeastern North Carolina. 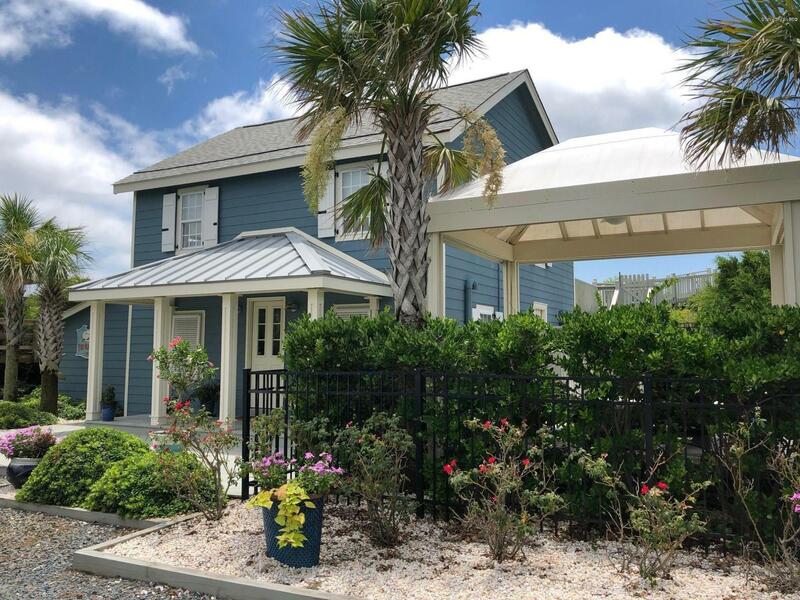 View Sea Horse Court and The Hammocks at Southport, and find Leonard Street, Minnesota Drive, and South Harbour Village in the Southport North Carolina area. 5 See Brunswick County properties, Oak Island NC Real estate, Southport St James Homes, and Leland NC Real Estate for Sale. 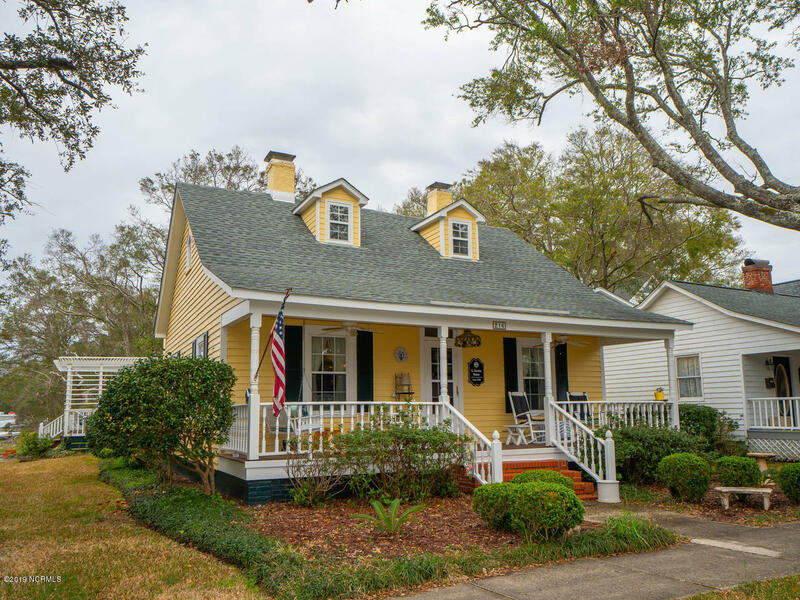 View Real Estate, NC Home Tours, and properties in the Oak Island, Southport, and Leland areas. Do you plan to relocate to the Brunswick County area of coastal and southeastern North Carolina? Are you moving to southeastern North Carolina and searching for a home? See Talmage Drive, 72nd Street, and Timber Stream Drive, and see real estate, properties, and NC homes for sale. 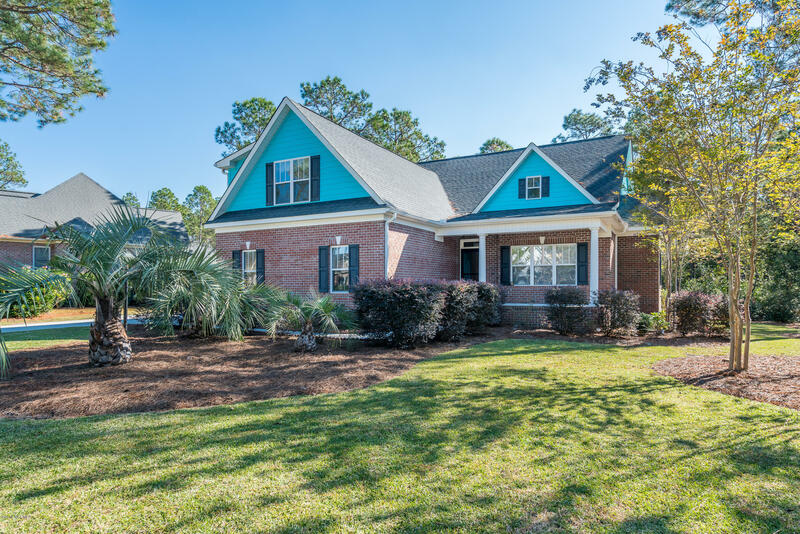 In addition to Villamar Drive Leland NC, find Waterford of the Carolinas, Grayson Park, and real estate for sale in Leland North Carolina subdivisions and communities. 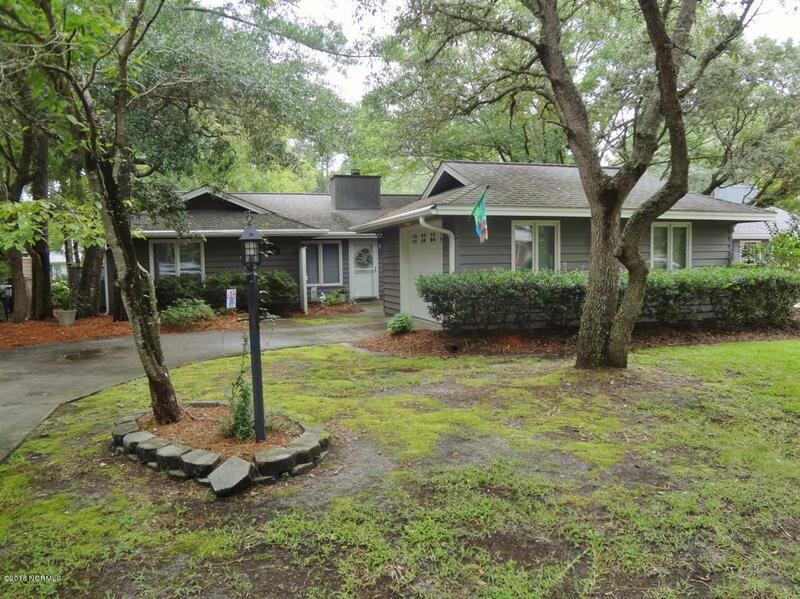 See Oak Island NC Real Estate for Sale, 52nd Street, 59th Street, and Yacht Drive. Relocate to the Oak Island and Caswell Beach area of Brunswick County and southeastern North Carolina. see 1st Street Oak Island NC, find Yacht Drive and 59th Street, and see 28465 homes Oak Island NC.